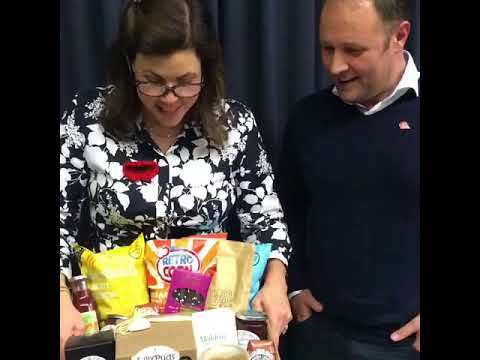 It was great to catch up with Location Location Location’s Kirstie Allsopp earlier. We met a few years ago when Kirstie visited a firm I worked for in the City that were holding an annual Charity Day in remembrance of 9/11 where we had lost 98% of our American colleagues. We did some trades and made some money for charity and spoke about pursuing your dreams. Here I am 3 years later on a mission spreading the word about a business who’s on a mission to become the home of Random Acts of Kindness. Just wait til we go digital!